I can picture it as if it was yesterday, on my plane, coming to a world that was so different from mine, and not knowing exactly, but so excited for what the future had in store for me. 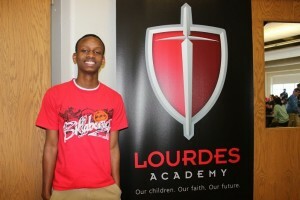 Michee recently completed his sophomore year at Lourdes Academy. He is a hardworking student who participated in baseball, Campus Ministry and the Lourdes Chemistry Club. Last fall he participated in soccer at Lourdes and enjoyed winter soccer at the YMCA. 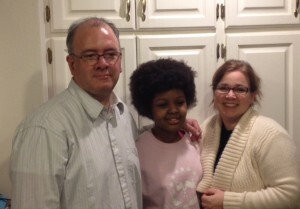 Michee has been very blessed to become a part of the Hedge family during his recent stay. 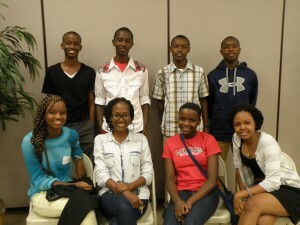 The Hedges describe Michee as a “bright, typical teenage boy, nice disposition and willing to help”. 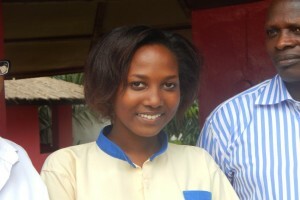 Savannah is sixteen years old and lives in the capital city of Bujumbura, Africa with her parents, Ignace Mboninyibura, a pharmacist and her mother, Spes Ntakarutimana , an administrative assistant. 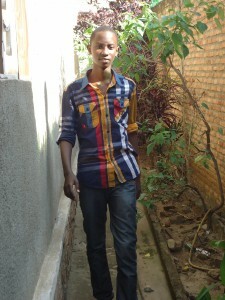 Gentle Jess is fifteen years old and attends Buta Minor Seminary Boarding School in Bururi, Burundi. 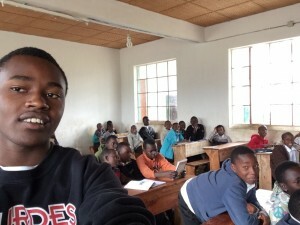 His father, Andre Mbonayo is a technician for a phone company and his mother, Candide Ntuhemuke teaches elementary school. Gentle Jess is Catholic and speaks English. He works hard at his studies and is currently ranked in the top 3% of his class. He will join the sophomore class at Xavier High School for the 2014-2015 school year.